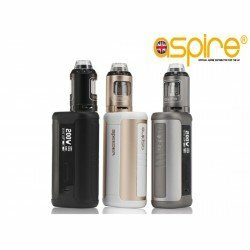 Aspire have improved one of their all time greatest selling mouth to lung tanks and brought it into the modern day vape scene. 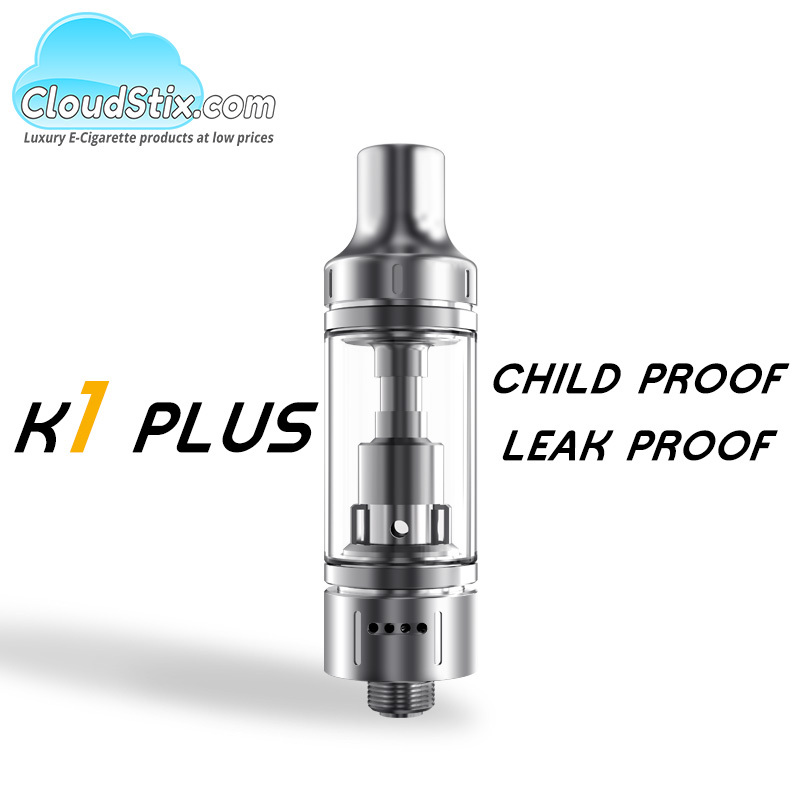 The Aspire K1 Plus Tank now features an easy top fill solution that also takes care of modern child proof requirements. No need to worry about new coils as the Aspire K1 Plus uses the same Standard BVC Coils as before which is great news as they just work so well. So if you vape MTL style or love to chill with Nic Salts then this tank is 100% going to be for you. 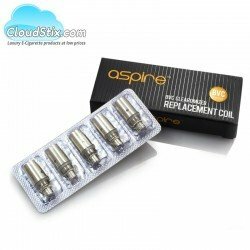 Aspire Standard BVC coils Brand new / Genuine 5 pack of Aspire coils (BVC) for the Aspire ET-s Gl.. Aspire PockeX UK AIO IN STOCK NOW Forget the rest, we have tried all the stealthy, small, pock.. Aspire X30 Rover Kit The perfect stealth, mouth to lung kit by Aspire. This mod is perfect for on.. 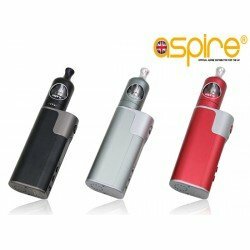 Aspire Nautilus 2 IN STOCK NOW The legendary Aspire Nautilus has long been seen as the greates.. 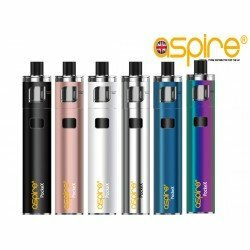 Aspire Zelos Kit All Colours in Stock now!!! This is the kit that all mouth to lung vapers wil.. 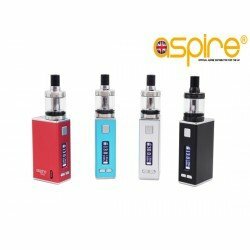 Aspire Speeder Kit Aspire are proud to introduce the Speeder 200W Kit, a combination of the lates..
Vaporesso GT Mesh Coils - 3 Pack Vaporesso have done something rather special with these coils. T..